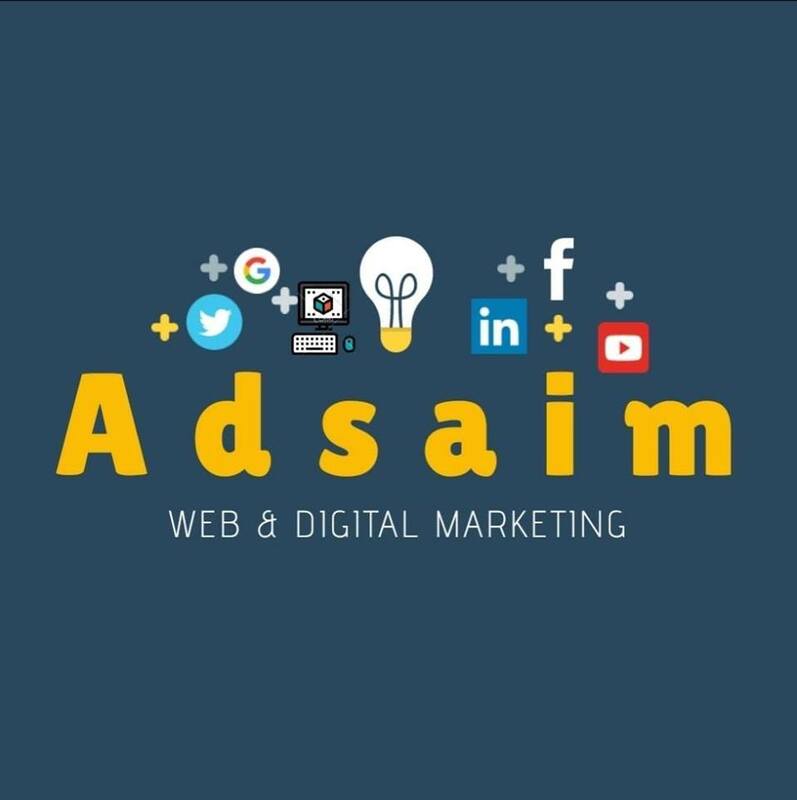 Adsaim web design & development in Bahria Town Pakistan is offering web hosting services as per need of competitive, local and international market. Adsaim Software house in Bahria Town Pakistan shares web hosting plans that are suitable for small and medium size organizations website in Islamabad Pakistan and globally. 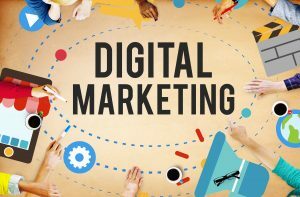 Our software house in Islamabad Pakistan will guide you in choosing right web hosting Islamabad-Pakistan package to host your web design and development. Adsaim Software houses web design and development in is also offering VPS hosting on Linux platform. VPS Hosting is suitable if your website has over 15000 visitors per day. Adsaim Software house, web design and development company in Islamabad Pakistan is offering variety of VPS hosting packages on competitive rates. Adsaim web design and development also provides Dedicated Servers on Linux and Windows platform. If your website has huge amount of traffic then go with our powerful dedicated servers.